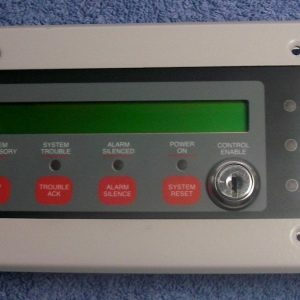 Few things are more important to a commercial or industrial building than a fully functioning fire alarm system. In order for systems to be fully functioning, it’s essential the device’s annunciator is working correctly. 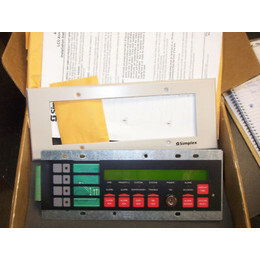 Life Safety Consultants provides alarm annunciator panels for fire alarm and Simplex systems to ensure you have the parts you need to protect your office or building from every owner’s worst nightmare – a fire. To learn more about the features and benefits of each selection, click on one of the images on the page.